The original and the best mountain film festival is coming back to Canberra over 5 HUGE nights. Presented by World Expeditions, the Banff Mountain Film Festival World Tour will be screening at the National Film & Sound Archive in Canberra over FIVE HUGE NIGHTS. The original and the best mountain film festival is coming back to Canberra. Presented by World Expeditions, the Banff Mountain Film Festival World Tour will be screening at the National Film & Sound Archive in Canberra. This special edition of the Banff Mountain Film Festival World Tour has been curated with the young adventurer, and the young at heart, in mind. Ideal for short attention spans, those with a love of adventure and adrenaline, this compact program of predominantly short films will take you around the globe, get your heart racing and introduce you to some unique mountain wildlife. Only 2 films in this program are duplicated in the main program which means mum and dad adventurers can get a double dose of the Banff Mountain Film Festival in 2019 AND share their passion for adventure and wild places with the up and coming adventurers in their life. The program includes the big air and deep powder you’d expect of a Banff Mountain Film Festival program, downhill bike descents and climbing and much much more. One show only in Canberra. Suitable for all ages and knee conditions! This special 2 hour edition of the Banff Mountain Film Festival World Tour has been curated with the young adventurer, and the young at heart, in mind. Only 1 film (Viacruxis) in this program is duplicated in the main program which means mum and dad adventurers can get a double dose of the Banff Mountain Film Festival in 2019 AND share their passion for adventure and wild places with the up and coming adventurers in their life. The program includes the big air and deep powder you’d expect of a Banff Mountain Film Festival program, downhill bike descents and exploration and much much more. One show only at the Orpheum. Suitable for all ages and knee conditions! The original and the best mountain film festival is coming back to Gold Coast for 2 MASSIVE NIGHTS: 7-8 May, 2019. The original and the best mountain film festival is coming back to Katoomba for one night only. The 2019 Banff Mountain Film Festival World Tour showcases over 2 1/2 hours of the most enthralling mountain adventure films that will have you planning your next adventure before the credits roll. Presented by World Expeditions, the Banff Mountain Film Festival World Tour will be screening at The Edge for ONE NIGHT ONLY. Presented by World Expeditions, the Banff Mountain Film Festival World Tour will be screening at the Glendale Events Cinemas for ONE NIGHT ONLY. Screening at Kotara Event Cinemas 15th May only. The original and the best mountain film festival is coming back to Avoca for one night only. The 2019 Banff Mountain Film Festival World Tour showcases over 2 1/2 hours of the most enthralling mountain adventure films that will have you planning your next adventure before the credits roll. Presented by World Expeditions, the Banff Mountain Film Festival World Tour will be screening at the Avoca Beach Picture Theatre for ONE NIGHT ONLY. One show only at the Seymour Centre. Suitable for all ages and knee conditions! The original and the best mountain film festival is coming back to the Randwick Ritz for 2 HUGE NIGHTS! Presented by World Expeditions, the Banff Mountain Film Festival World Tour will be screening at the Deckchair Cinema in Darwin over TWO HUGE NIGHTS. The original and the best mountain film festival is coming back to Wollongong for one night only. 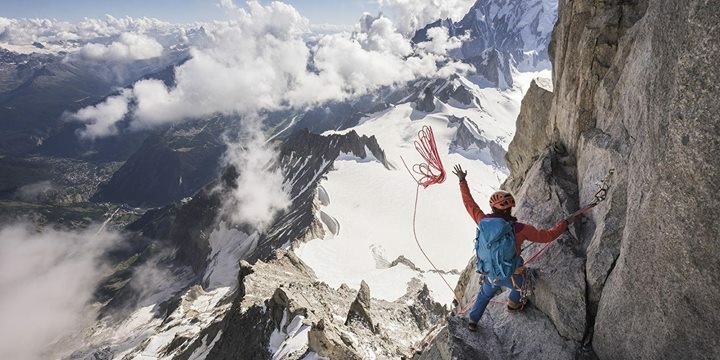 The 2019 Banff Mountain Film Festival World Tour showcases over 2 1/2 hours of the most enthralling mountain adventure films that will have you planning your next adventure before the credits roll. Presented by World Expeditions, the Banff Mountain Film Festival World Tour will be screening at UOW Uni Movies for ONE NIGHT ONLY. The Banff Mountain Film Festival is the world’s most prestigious mountain film festival now in its 43rd year. After premiering in the mountain town of Banff, in Canada, a selection of the best short films about adventure tour the globe. The original and the best mountain film festival is coming back to Adelaide for two screenings only. The 2019 Banff Mountain Film Festival World Tour showcases over 2 1/2 hours of the most enthralling mountain adventure films that will have you planning your next adventure before the credits roll. Presented by World Expeditions, the Banff Mountain Film Festival World Tour will be screening at the Capri Theatre for TWO SESSIONS ONLY! The original and the best mountain film festival is coming back to Margaret River for ONE NIGHT ONLY. Presented by World Expeditions, the Banff Mountain Film Festival World Tour will be screening at the Margaret River HEART for one night only. The original and the best mountain film festival is coming back to Byron Bay for 2 HUGE NIGHTS! Presented by World Expeditions, the Banff Mountain Film Festival World Tour will be screening at the Byron Theatre in Byron Bay for 2 MASSIVE NIGHTS. 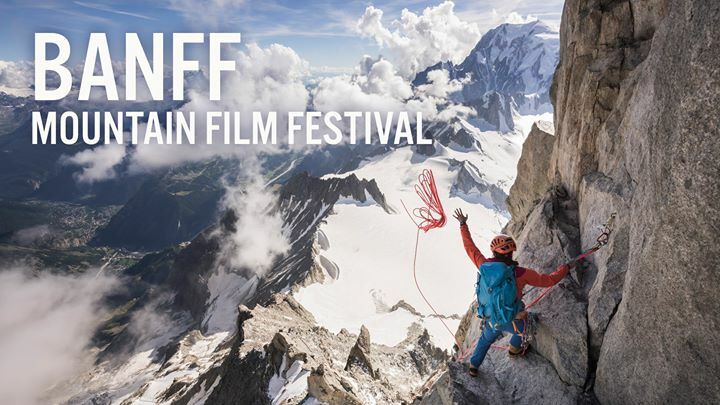 Banff Mountain Film Festival 2019 - Perth 21 May 2019 State Theatre Centre of Western Australia 174 - 176 William St.
174 - 176 William St.
Banff Mountain Film Festival 2019 - Perth 22 May 2019 State Theatre Centre of Western Australia 174 - 176 William St. The original and the best mountain film festival is coming back to Townsville for 2 HUGE NIGHTS at the JCU Medical Lecture Theatre while the Civic Theatre is undergoing flood repairs. 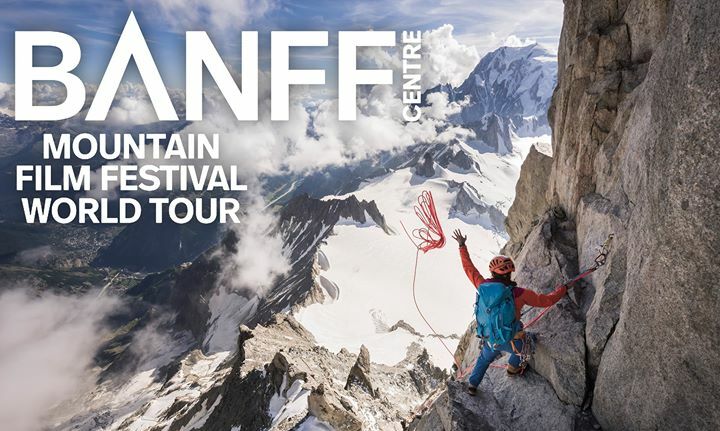 Banff Mountain Film Festival 2019 - Perth 23 May 2019 State Theatre Centre of Western Australia 174 - 176 William St.
Banff Mountain Film Festival 2019 - Perth 24 May 2019 State Theatre Centre of Western Australia 174 - 176 William St.
Banff Mountain Film Festival 2019 - Perth Family Program 25 May State Theatre Centre of Western Australia 174 - 176 William St. The original and the best mountain film festival is coming back to Hobart over 1 MASSIVE night. 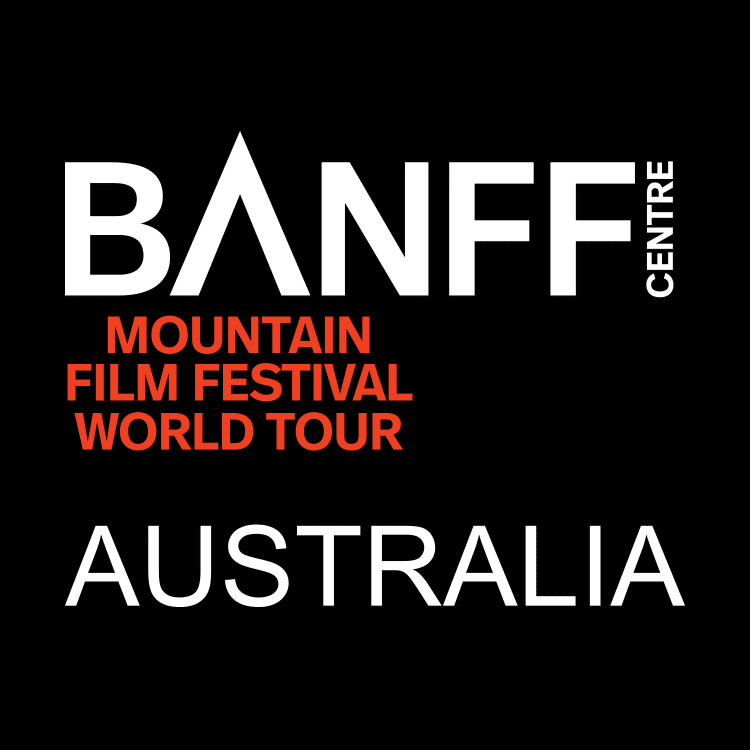 Presented by World Expeditions, the Banff Mountain Film Festival World Tour will be screening at the Farrall Centre, The Friends School in Hobart over ONE HUGE NIGHT. 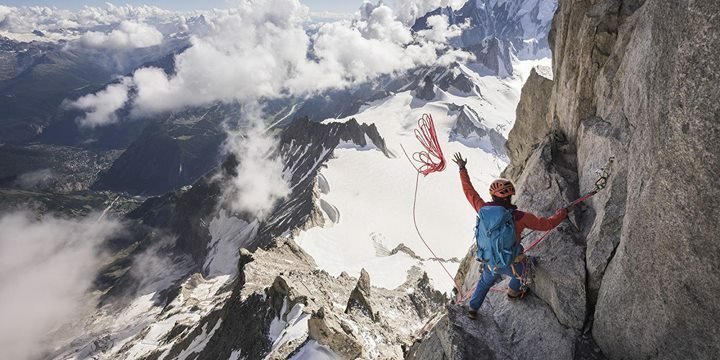 Banff Mountain Film Festival 2019 - Perth 7:00pm 25 May 2019 State Theatre Centre of Western Australia 174 - 176 William St. The original and the best mountain film festival is coming back to Coffs Harbour for 1 MASSIVE NIGHT! Presented by World Expeditions, the Banff Mountain Film Festival World Tour will be screening at the Jetty Memorial Theatre in Coffs Harbour for 1 MASSIVE NIGHT. The original and the best mountain film festival is coming back to Albury for 1 HUGE NIGHT! The Banff Mountain Film Festival is the world’s most prestigious mountain film festival now in it’s 42nd year. After premiering in the mountain town of Banff in Canada, a selection of the best short films about adventure tour the globe. The original and the best mountain film festival is coming back to Cairns for 1 HUGE NIGHT! The original and the best mountain film festival is coming back to the Astor for two nights only. The 2019 Banff Mountain Film Festival World Tour showcases over 2 1/2 hours of the most enthralling mountain adventure films that will have you planning your next adventure before the credits roll. Presented by World Expeditions, the Banff Mountain Film Festival World Tour will be screening at the Astor Theatre for TWO NIGHTS ONLY. The original and the best mountain film festival is coming back to Albany for the first time in 2019. Presented by World Expeditions, the Banff Mountain Film Festival World Tour will be screening at the Albany Entertainment Centre for ONE NIGHT ONLY. The original and the best mountain film festival is coming back to Ballarat for 1 HUGE NIGHT. Presented by World Expeditions, the Banff Mountain Film Festival World Tour will be screening at the Regent Cinema in Ballarat over ONE MASSIVE NIGHT. The original and the best mountain film festival is coming back to Warrnambool for 1 HUGE NIGHT. Presented by World Expeditions, the Banff Mountain Film Festival World Tour will be screening at the Capitol Cinema in Warrnambool over ONE MASSIVE NIGHT. The original and the best mountain film festival is coming back to Rosebud for 1 HUGE NIGHT. Presented by World Expeditions, the Banff Mountain Film Festival World Tour will be screening at the Peninsula Cinemas in Rosebud over ONE MASSIVE NIGHT. 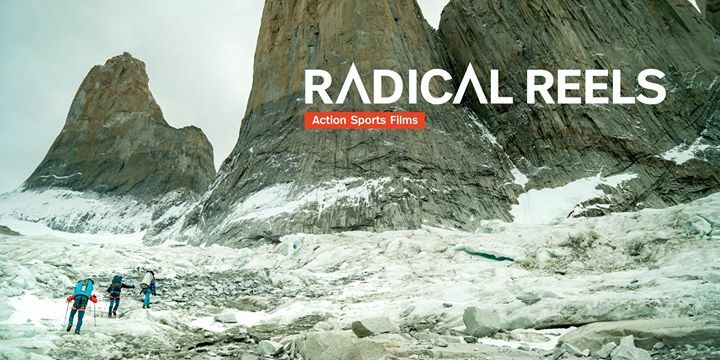 Designed to take you into the wilds and out of your comfort zone, the films feature daring footage or some of the most accomplished climbers, paddlers, skiers, snowboarders and mountain-bike riders alive today. The Radical Reels Tour offers up a second serving of award-winning adventurous films of the Banff Mountain Film Festival. This year, the Australian line-up showcases two-and-a-half hours of short adventure films packed full of action. Filled with wild rides, long lines, steep jumps and skilful stunts, the films celebrate the camaraderie, courage and conviction of today’s most out-there adventurers. 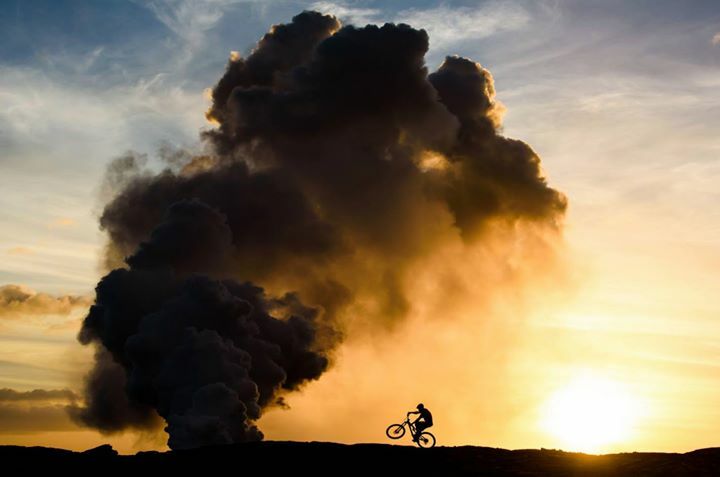 This year’s tour includes 7 films packed with adventure, inspiration and adrenaline. The Radical Reels Tour is exempt from classification but would have a G rating with all swearing beeped out.